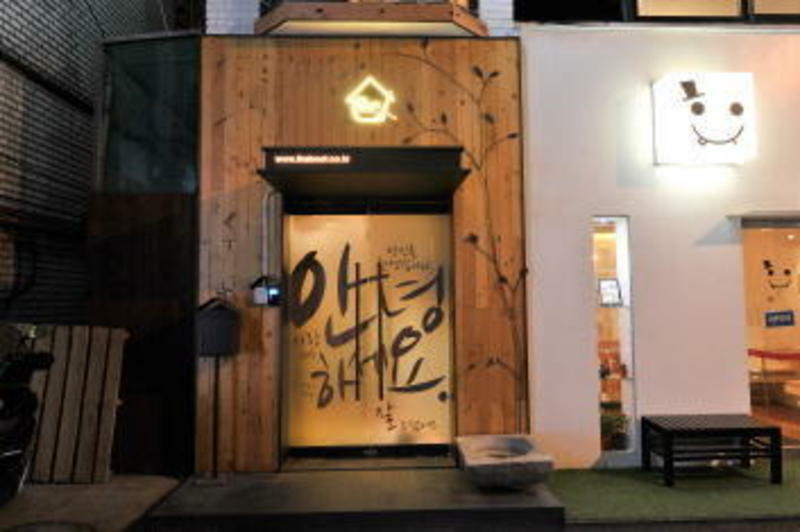 The BOOT House is located near some of the most popular places in Seoul, including Myung-dong, Dongdaemun, Insa-dong, Itaewan, Han River and Nam San. The BOOT is located adjacent to the “Korea House”, where you can directly experience Korean culture by admiring old historical houses; enjoy royal cuisine and traditional performances. It is also conveniently located near movie theaters, cafes and delightful restaurants. The train and the bus station right in front of our facility will take you straight up to Nam San Tower to enjoy the grand view of Seoul, take you shopping to the most fashionable places in Seoul, and take you to places that will let you experience the Seoul night life, and even take you comfortably and safely back to the airport. Furnished with brand new beds and furniture, the BOOT offers tourists a home-like accommodation while traveling in Seoul. With Peter as the host, who is spent almost his entire life in the area, you can count on him to assist your travel experience in ways that no other host can. Enjoy the capital of Korea while staying at the homiest guest house in Seoul! Chungmuro Station (Seoul Metro Line 3 and 4) EXIT #1 We are located 50m down the road between Daehan Cinema and Dunkin Donuts. Using the airport train line from Kimpo or Incheon International Airport, transfer at Seoul station to Line 4, and get off at Chungmuro Station (Exit #1). We are located 50m down the road between Daehan Cinema and Dunkin Donuts. Incheon Airport: Get on bus number 6001 at bus stop 6A or 12B located on the first level, or bus number 6015 at bus stop 5B or 12A. Get off at Chungmuro Station, cross the road to the Daehan Cinema side. We are located 50m down the road between Daehan Cinema and Dunkin Donuts. Kimpo Airport: Get on bus number 6001. Get off at Chungmuro Station, cross the road to the Daehan Cinema side. We are located 50m down the road between Daehan Cinema and Dunkin Donuts.